Hey guys! Hope all is well. Almost three weeks in a row now!! I had a surprise TodoCandy package in the mail today so I just had to do this review. Check it out. I don’t think I’ve seen so many variations of popcorn before. I can’t say that I’m a big popcorn eater, but I do like original popcorn every once in a while. 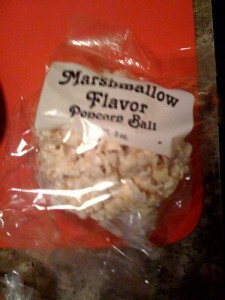 In the video you noticed that I tried the Marshmallow Flavor Popcorn Ball. It was hard for me to tear off and eat, and that is probably because it was sitting on the porch waiting for me in freezing temperatures (28 F) .. I think when it is room temperature it will taste better. However, the chocolate covered potato chips were awesome! I tried the dark chocolate and even liked it..So if you have a chance, make sure you try those. 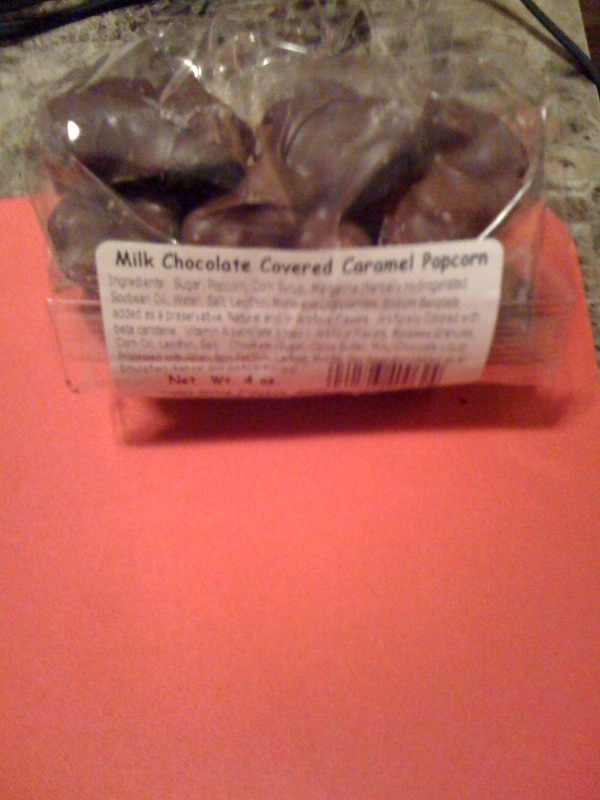 After the video, I also tried the Milk Chocolate Covered Caramel Popcorn and honestly it is my favorite! 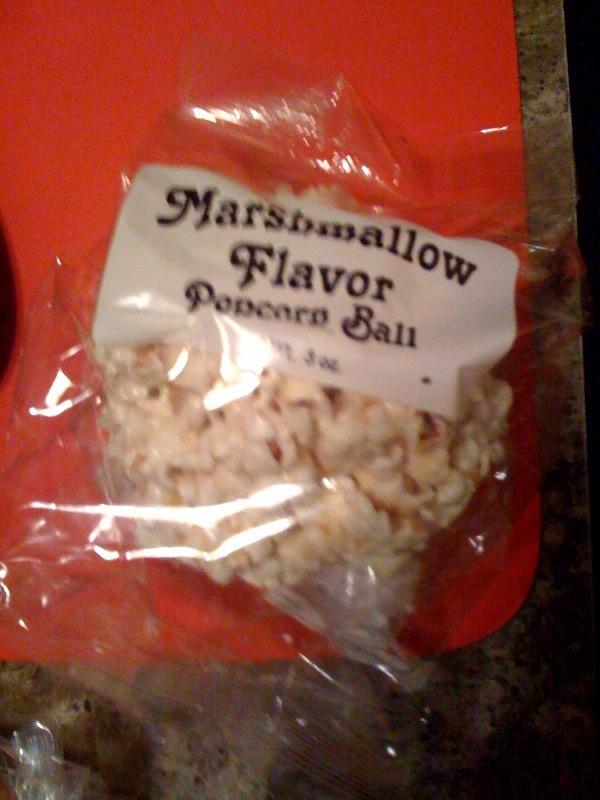 I love caramel and surprising enough, it was hard to tell that it was popcorn that I was eating. Again, it was cold and a bit hard but I can’t wait to eat them at a normal room temperature. 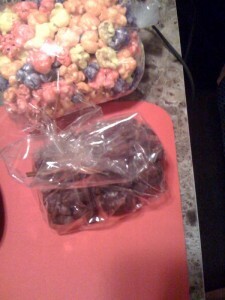 Chocolate Popcorn & Chocolate Covered Potato Chips!! So my first guess was right, it was a potato chip covered with chocolate! They were really good as I stated before. Any of these products can be purchased from: http://www.colbyridge.com. Also, any order can be personalized so it is great for a gift. Very different I must say. I feel like Forrest Gump, “all kinds of shrimps” in this case POPCORN. 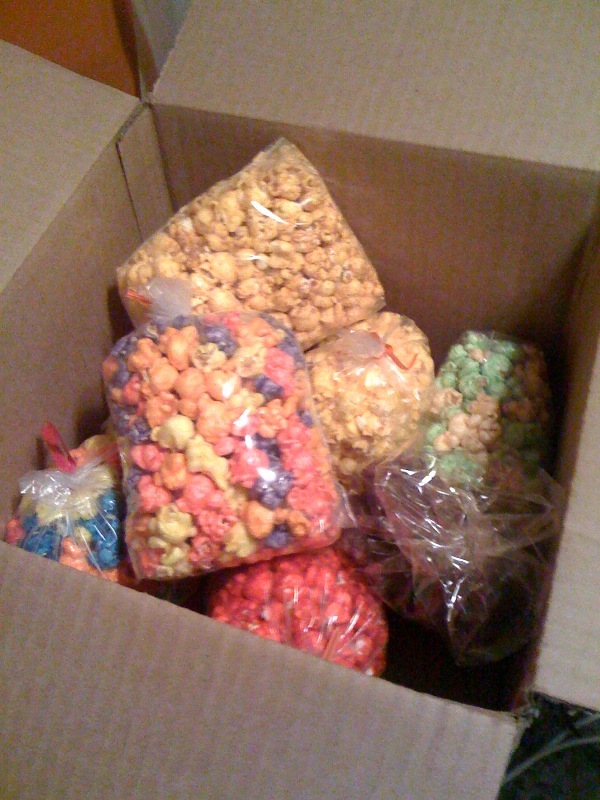 Thanks again to Colby Ridge Popcorn for sending this fantastic package! I discovered Colby Ridge when I went to college at the University at Nebraska. They are AWESOME!! Their gourmet white is amazing and with few hulls. Addictive. Love them all. I still order from them even though I’m in IL. I order them for my students and kids at home. Great customer service too.